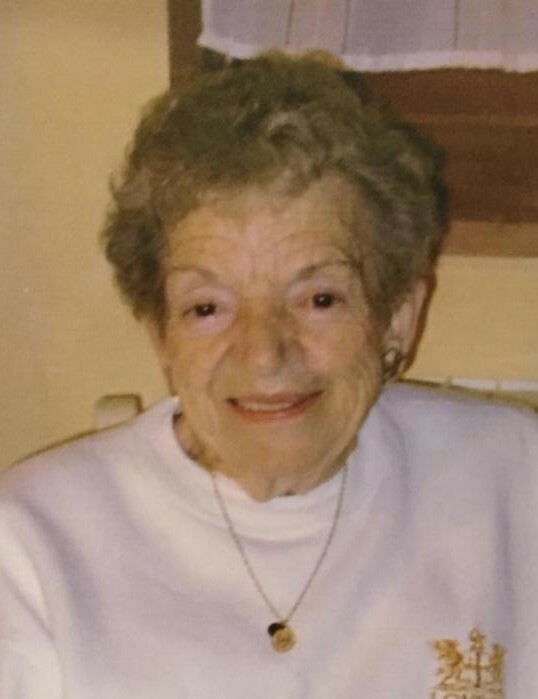 CURRAN, Leona M. (Dionne) Of Walpole, formerly of Holbrook, passed peacefully on March 12, surrounded by her loving family at the age of 98. 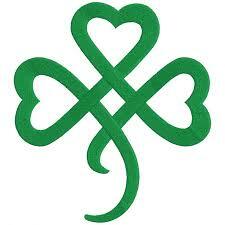 Leona was the loving mother of five children, Richard, Geraldine, John, James and Kevin. She was the devoted wife and best friend of the late Walter Curran for 59 years. Leona grew up in Hyde Park and graduated from Saint Gregory’s High School for Girls in Dorchester and Boston Clerical. During WWII she worked for Thompson Wire Company and later worked for Raytheon. She spent 35 happy years at her dream job at Boston Floating Hospital for Children where she encouraged and consoled hundreds of families. Her family is honored by the outpouring of love from Leona’s countless friends, nephews, nieces, neighbors, coworkers, and caregivers, a great reflection of the love she poured out on others for over 98 years. Leona was loving Nana 5 grandchildren, the "Mega-Nana" of nine great-grandchildren, and also survived by many loving nieces, nephews, in-laws and friends. Leona’s family would like to express their deepest appreciation for the wonderful team at Newbridge on the Charles for the unfailing attention, care, compassion and love given to Leona during the past three years.